It’s most popular price plan, which offers access to high-definition programming for two different internet-connected devices at once, will see the largest price jump going from US$10.99 to US$13.99 per month. The price for the cheapest plan is going up to US$8.99 from US$7.99 per month, while a premium plan offering will jump to US$15.99 from US$13.99. Netflix content spend – now expected to be a fair bit over the originally planned US$8 billion for 2018 – has been a particular sticking point for its shareholders. News of the price hike has been well received, with shares going up by 6.5% by market cap on Tuesday. Analysts have backed the Netflix pricing action. Piper Jaffray, SunTrust and RBC Capital Marks have all left positive notes on the streamers move. 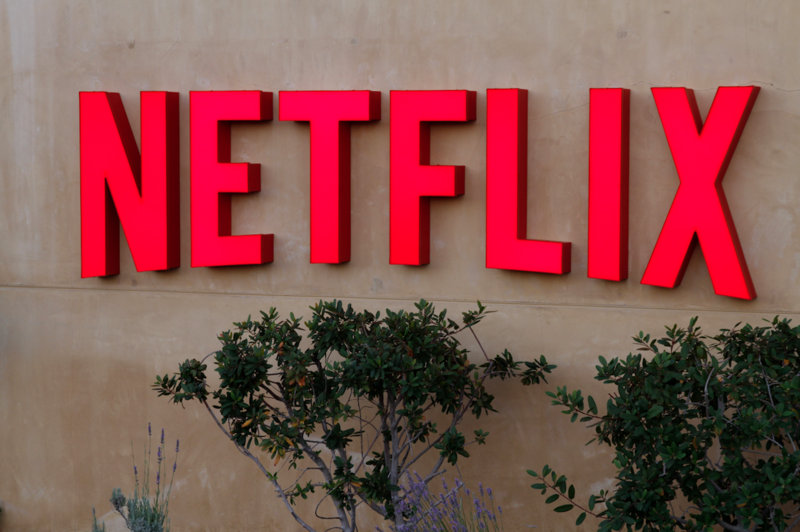 RBC’s Mark Mahaney said the firm foresees a US$1 billion boost to Netflix’s top line as a result of the move.